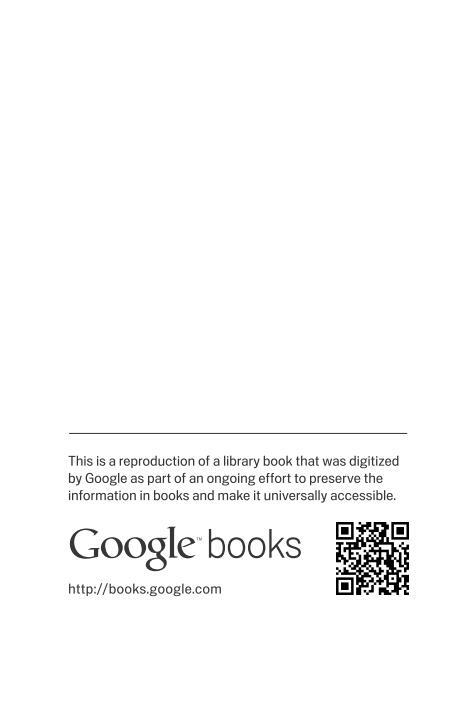 New Google Books First Page? I don’t know if it’s a new front page or one from the beginning of ScanOps. 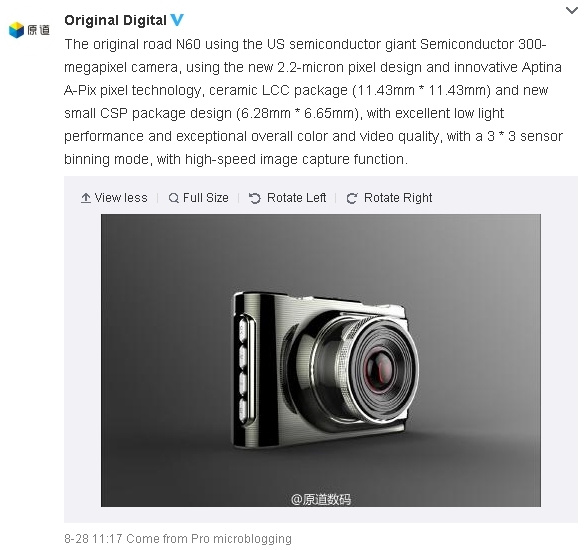 This time in great detail at Anandtech. It’s important to note that just because a device uses the USB Type-C connector does not mean that it supports USB 3.1 Gen 2 (Superspeed+) along with all the USB alternate modes for networking or display interfaces. With the ZenPad S Z580CA only supporting USB data, you cannot do video out or use any other USB alternate modes. 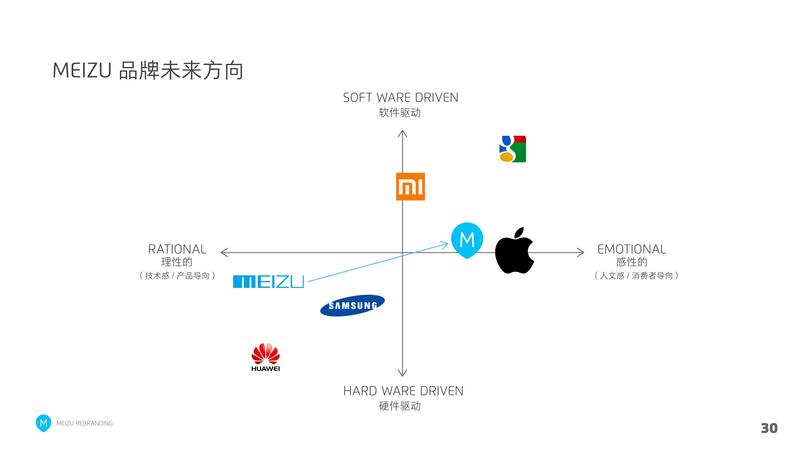 Such features will have to wait for future SoCs and controllers with USB 3.1 and USB alt mode support. See their plan — if you can read Chinese — in the leaked PDF [Google Drive]. And so should you. See it after the break before it’s DMCAed away. I encountered this by surprise at Best Buy. Wound up using it five times at four different stores. I did a torture test. I had fifteen tabs open, one-third of which were heavy and translated Chinese tech sites. Also Drudge Report, Techmeme, YouTube, this site, PubMed, and Weather Underground with radar animation going. No stutters. No delays. No freezes. I was very impressed. I first encountered him in a brilliant multi-part discussion/documentary series on PBS, called A Glorious Accident. 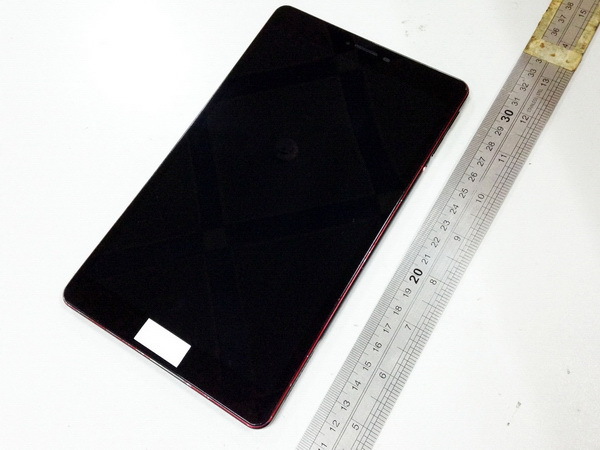 China tablet expert iambillbil has been busy. At post time, I don’t have time to read these, so I’m passing them along for those of you who do. Thus adding further evidence to what I’ve been saying: Onda, Chuwi, Vido, Ramos, etc., are electronics companies. They are not tablet companies. If the tablet market dies on them, they’ll try wearables, or TV boxes, or even cameras. The same can really be said of Samsung, LG, Acer, etc., too. Only Apple relies on a tablet. Because computing has always been their business.